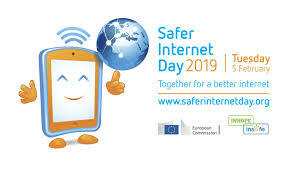 Today is Safer Internet Day (SID), an EU wide initiative to promote a safer internet for all users, especially young people. It is promoted in Ireland by the PDST Technology in Education and Webwise. Check out the videos made by Transition Year students of Gorey Community School and their teachers last year designed to raise awareness and offer some basic advice on dealing with cyberbullying. The videos were produced under the auspices of Co. Wexford Education Network, supported by Wexford Local Development and funded under the Social Inclusion and Community Activation Programme (SICAP).